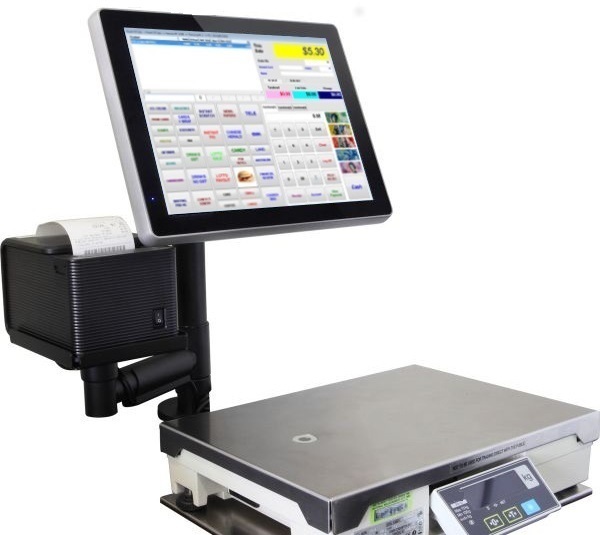 Synopsis: Access POS is a leading supplier of Deli POS Systems and Software in Australia. The POS terminals are very fast and easy to use whilst having specialised features for Delicatessens Australia wide. 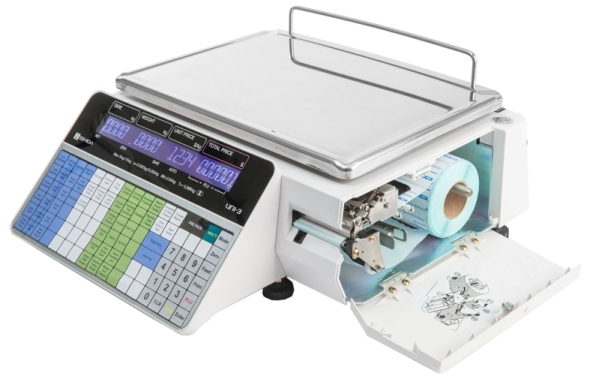 Pre-packing Label Printing Scales can also be supplied.